The VPN Lab - VPN Guides - Kodi Guides - Does Hola VPN Work With Kodi? Does Hola VPN Work With Kodi? Hola is an absolutely free community-powered VPN service known for its great speed, which makes it perfect for streaming digital content. It is very easy to use and can accommodate unlimited simultaneous connections, but it also has many security weaknesses. 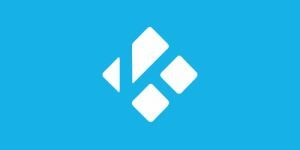 Kodi, on the other hand, is a free open-source streaming platform that allows you to enjoy online digital content like never before. It too comes with certain security loopholes that are best mitigated with a reliable VPN. Having said that, let’s see if Hola VPN and Kodi can work together. In spite of its technical capabilities, Hola VPN still does not support Kodi. The two services are not compatible at the moment, but we will definitely monitor the situation closely and let you know if something changes. That being said, we cannot really recommend Hola as a dependable protection method against online entities (including your ISP) looking to monitor your online sessions and gather your usage data. Hola is free, that much is (technically) true, but every free VPN comes with a hidden cost. 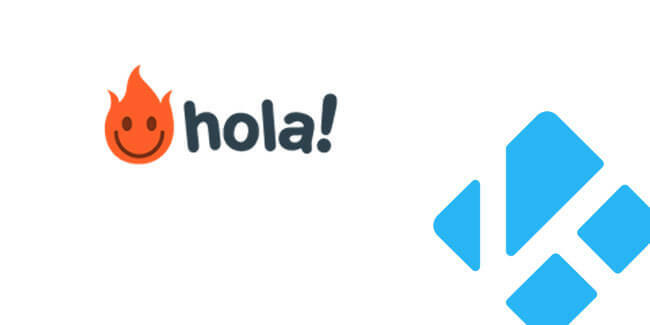 Namely, once you install the software, Hola will start using your device as an endpoint in a connection chain. You may choose to opt out, but you will have to purchase a premium subscription if you want to continue using Hola software. 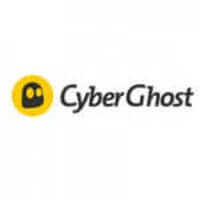 Unfortunately, both the free and premium plans cannot provide users with a reliable protection against many dangers that lurk in our modern virtual world. If you purchase the premium plan, the company promises to stop using you as a peer in its network. However, there is plenty of evidence to make us believe this is being done even with premium members. Bottom line, Hola offers impressive speeds and platform coverage but falls short when it comes to anonymity, encryption, security, and being honest with its users.